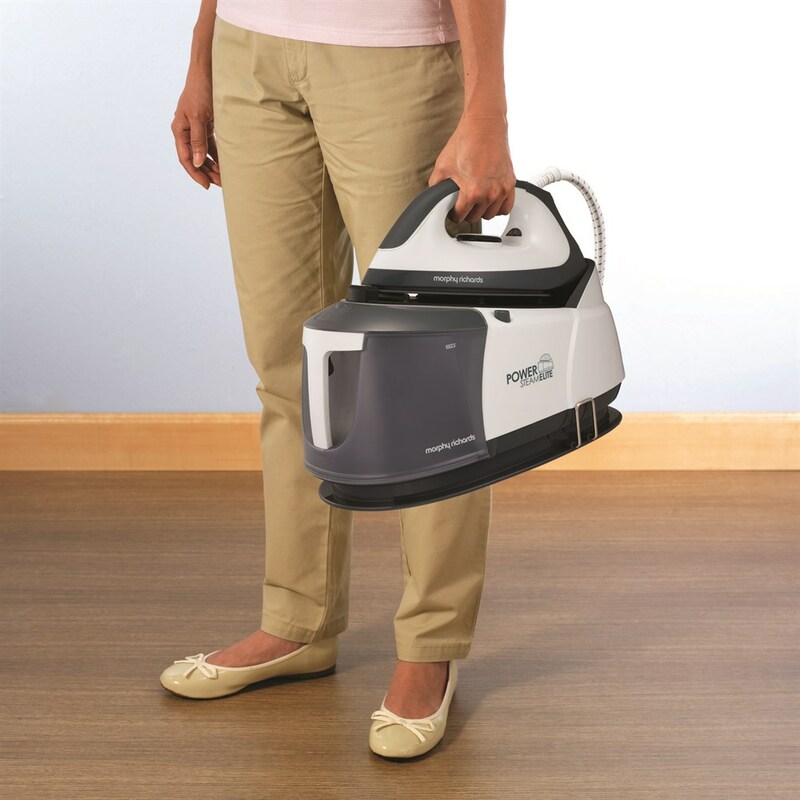 As inventors of the steam iron, we know how important efficient, easy-to-use ironing equipment is. 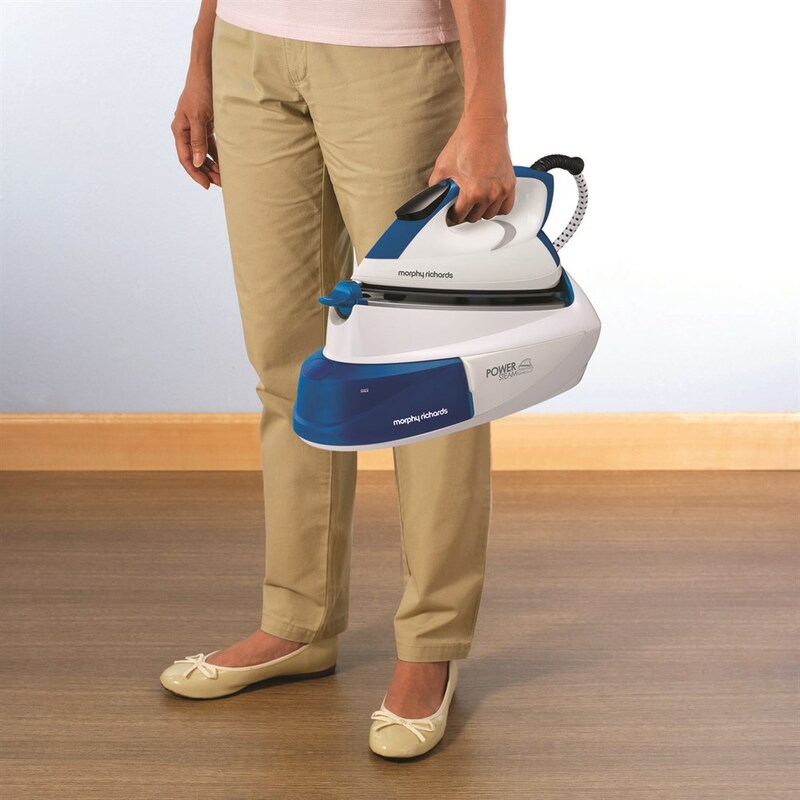 Our range of irons will ease you through your piles of laundry in no time. 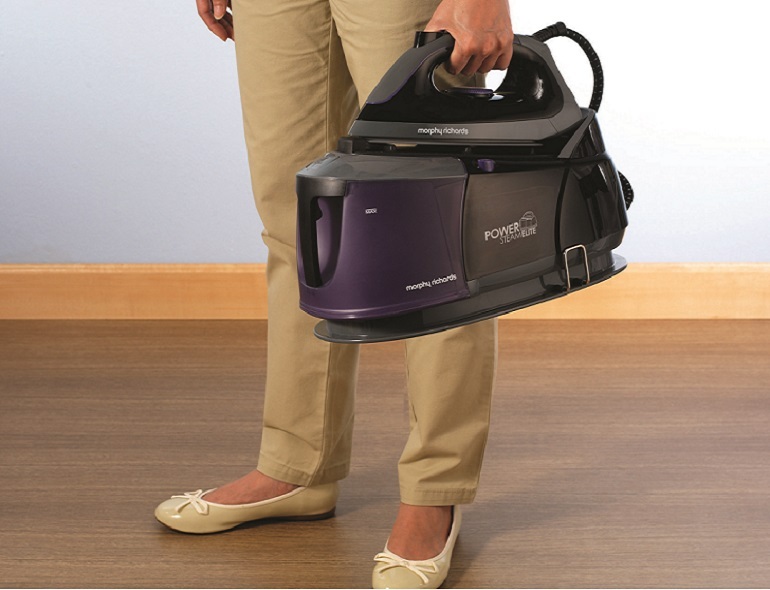 Our most powerful steam generator; the Power Steam Elite steam power eases through any creases. With a huge 6.5 bar pressure it gives ultimate steam performance. 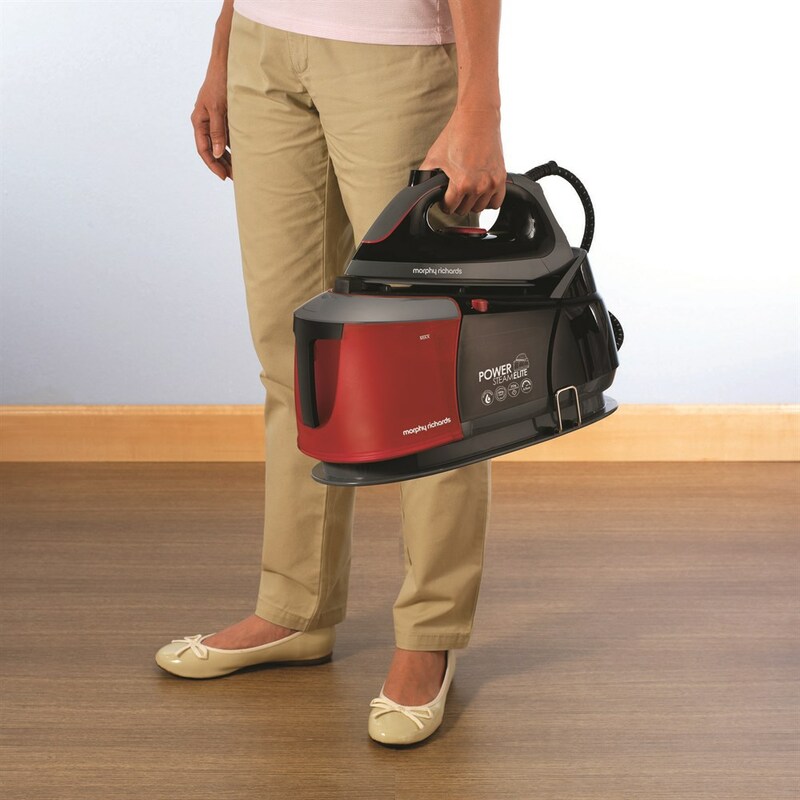 The unique auto-clean feature means this steam generator will look after itself and remove limescale so you don’t need to clean it or buy filters.